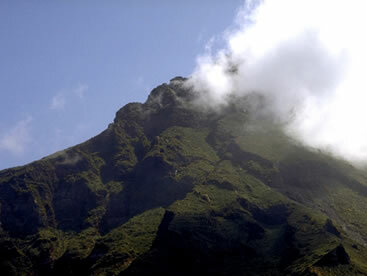 The parties emerged of the complex eruptive (islands), were formed in a million years, while the parties submerged reach age slightly more: the oldest age - about 1.3 million years - is that of the submarine volcano named Sisyphus, northwest of the island of Alicudi. From dating of the most ancient products of each island we can infer the age of birth. 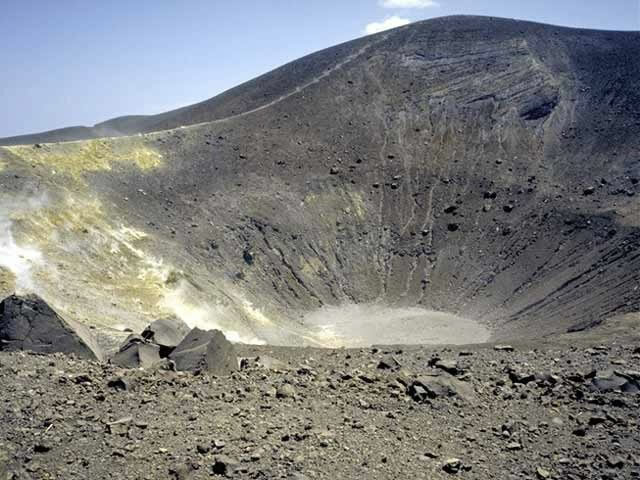 In the southern Tyrrhenian the plaque African slips below that of Europe, giving rise the volcanic arch of the Aeolian islands forming an inclined seismic zone, which reaches under the Tyrrhenian depth of about 450 kilometers. In Lipari, Vulcano and Stromboli the volcanism is still active; in the other islands activity is stopped between 5,000 years and 20,000 years ago. In Lipari the last eruption occurred in 729 AD, Vulcano in 1889-90 and Stromboli activity lasted uninterrupted for at least 2,000 years. The magmas of Aeolian are similar to those of volcanoes that make up the "belt of fire" in Pacific ocean. They show, over time, the trend towards ever more basic compositions (lower content of silica, which is the main constituent of magmas) and more rich in potassium (andesiti and basalts andesitici with daciti and rioliti and the shoshoniti of Vulcano and Stromboli). Magmas of this kind are typical of subduction zones: where a oceanic litosferic plaque slides under a continental plaque creating magmas that are forming arches islands (eg Japan, Indonesia) or volcanic mountains, as the chain of Andes, and generating earthquakes typically along a slope (Benioff plan).